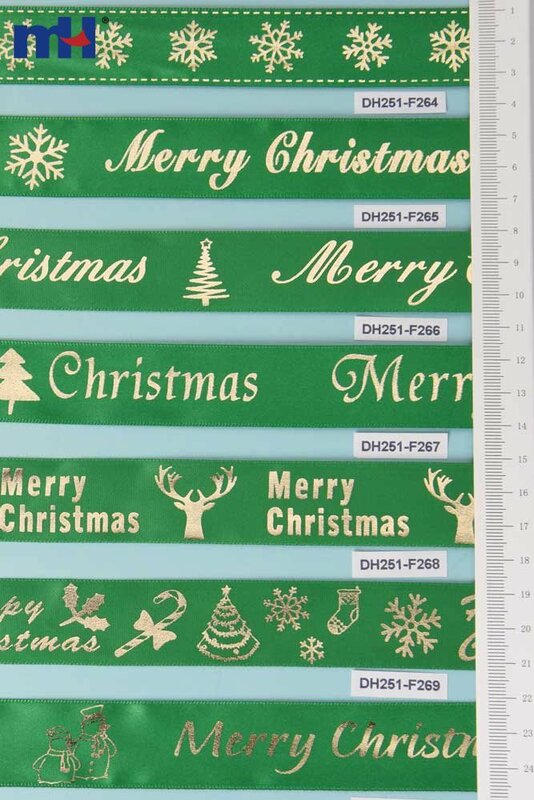 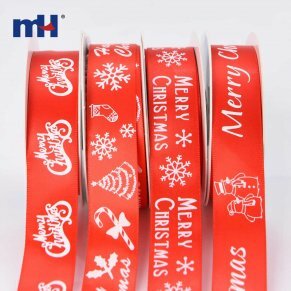 Personalised Christmas ribbons can be used to create unique Christmas decorations, for Christmas crafts or for adding to a Christmas hamper of tasty goodies. 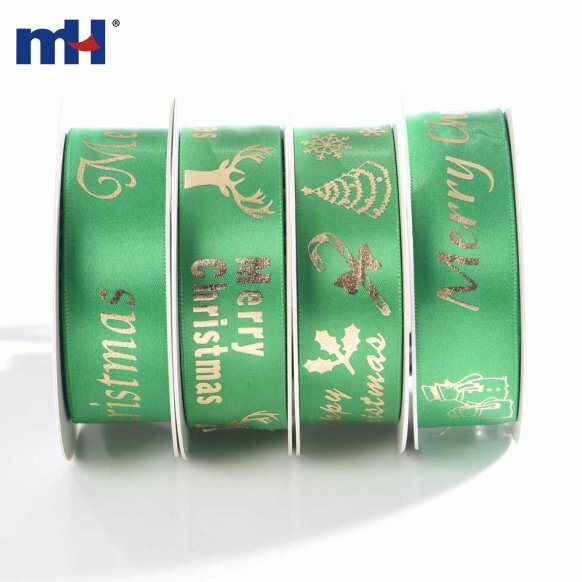 Satin ribbon can printing all kinds of design or your logo, the printed ribbon is great for gift wrapping, floral wrapping, cake packing, wedding and home decoration, hair bows, hair bow clips, scrapbooking and many other projects. 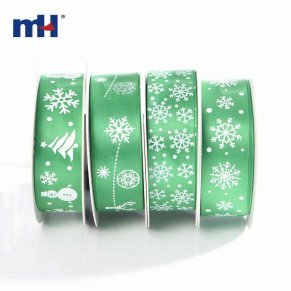 You can find all seasonal color set for Spring, Easter, Valentine's Day, Halloween, Christmas and so on .